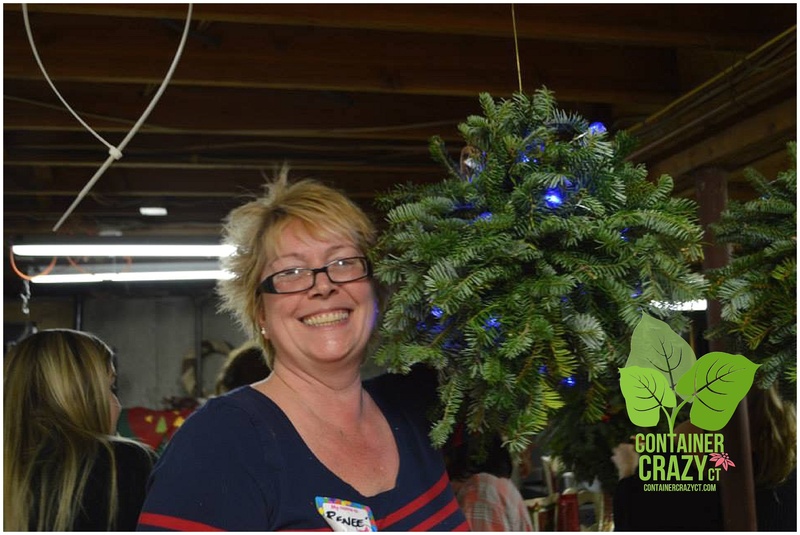 The lovely lady in the below photo, attending Container Crazy CT’s annual Kissing Ball & Holiday Creations Class, brought a string of holiday lights to put in her kissing ball one year – and that was the moment a trend began at this annual class! 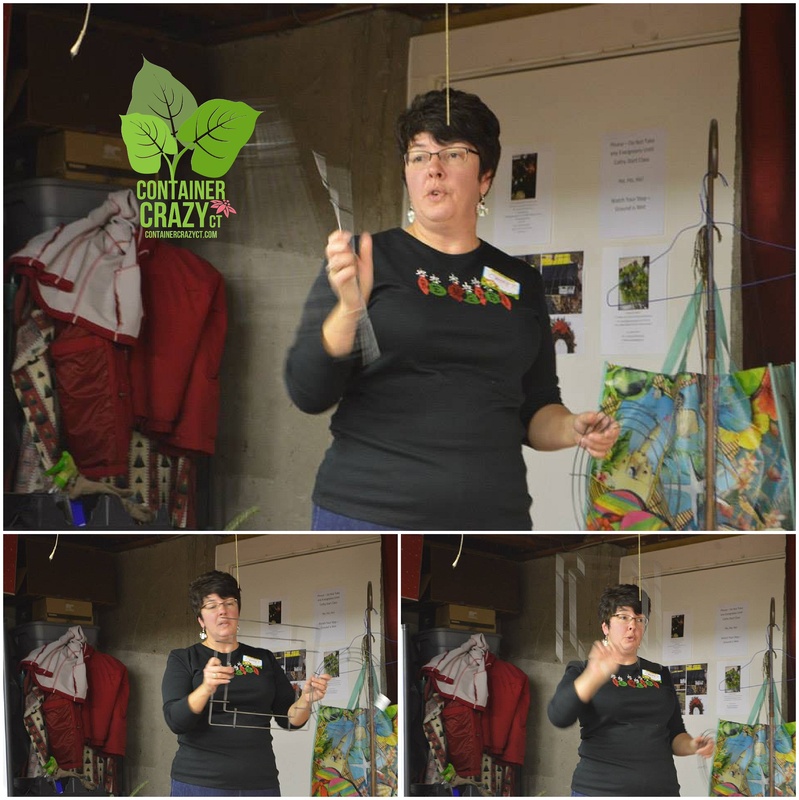 Magic like this sometimes happens in class – and is one of the best part of holding a session where creativity kicks in by all the attendees. 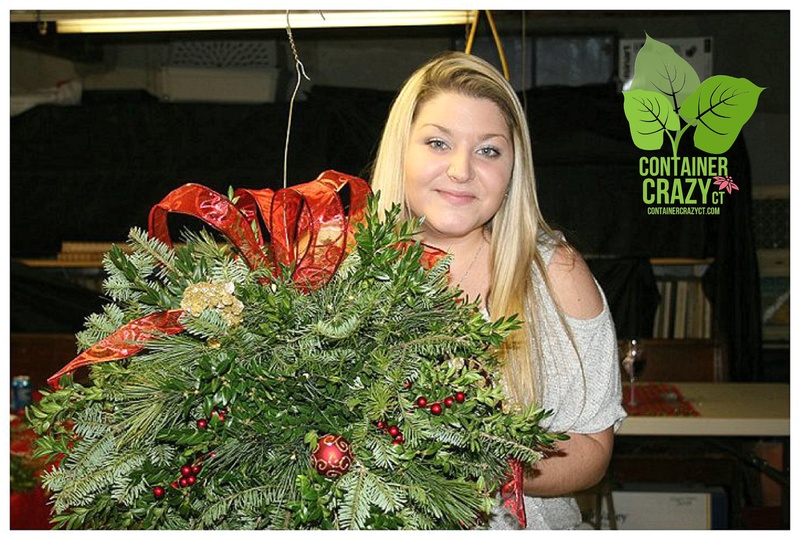 Thus, this light originator has been crowned our “Official Light Queen” at our class. Love it Eilene! Thank you for inspiring us. 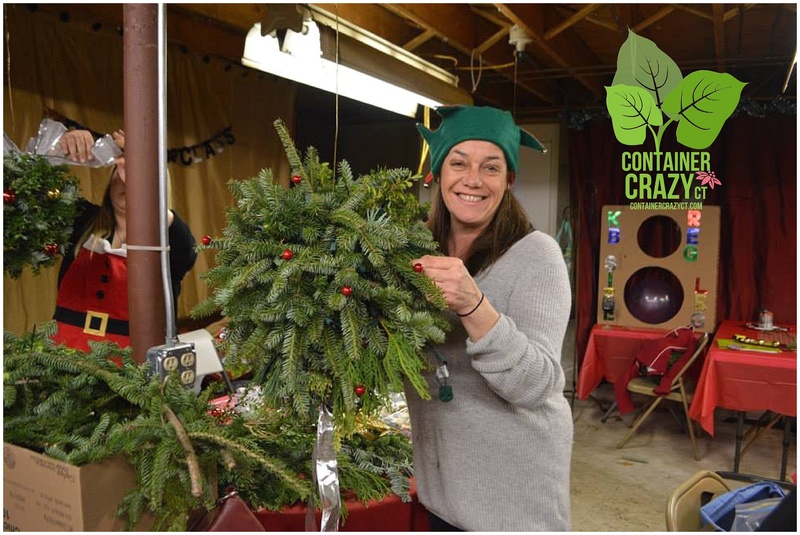 In fact, this season, so many of the repeat attendees, which I refer to as the “Advanced Kissing Ball Makers,” are perfecting their techniques as they create their kissing balls, wreaths, and candle centerpieces with fresh evergreens. 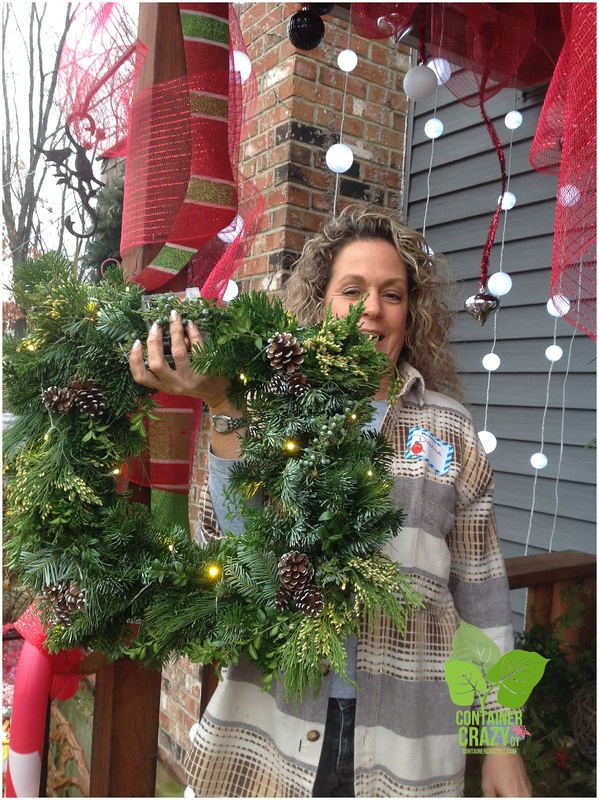 Square Wreath with Lights – New This Season in Cathy T’s Class! 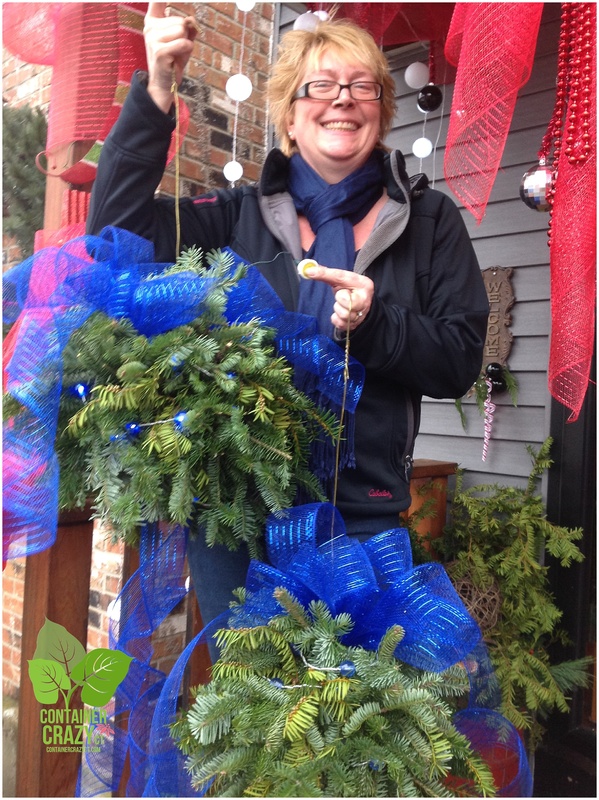 Here is an attendee also bringing lights, inspired by our “Official Light Queen” above, which she added to the square wreath she made with a mix of beautiful fresh evergreens. 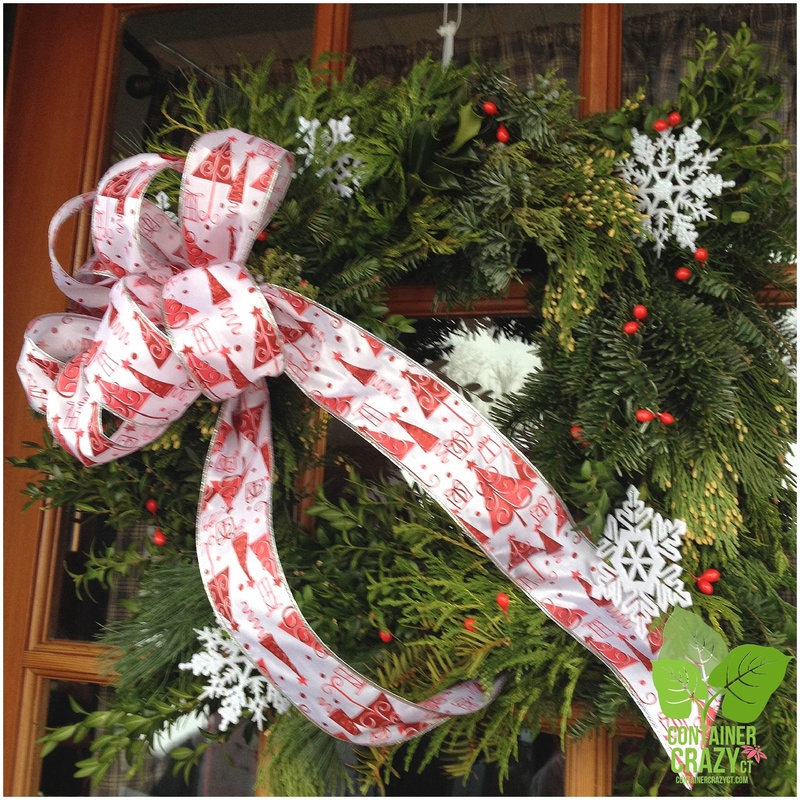 The square wreath is a new option available at Cathy T’s class this year. 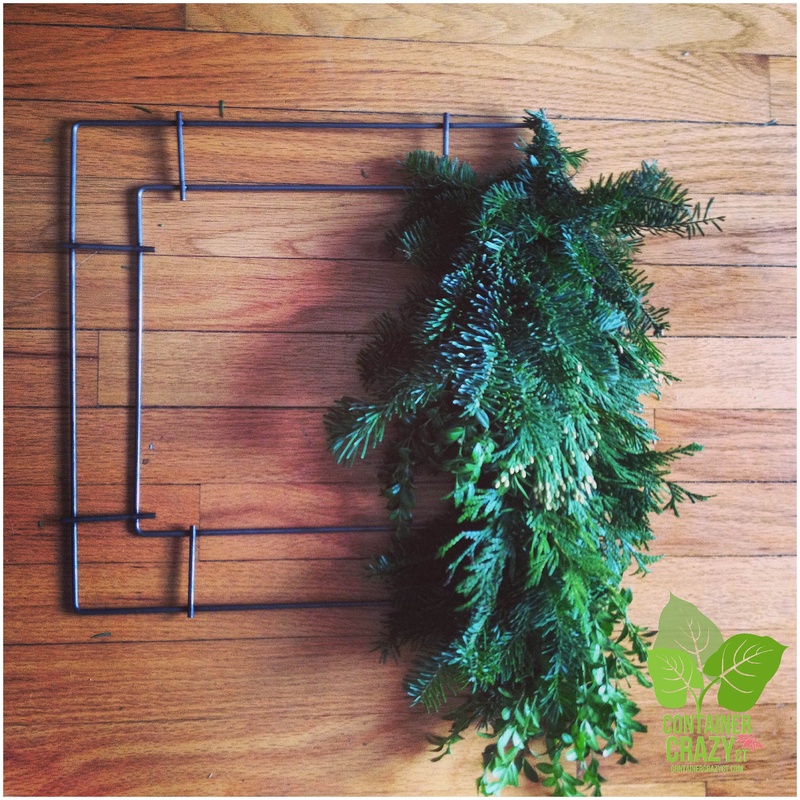 It is created using a 14″ double-heavy duty metal frame – the frame is so strong, it will not bend and lasts for years to be reused. 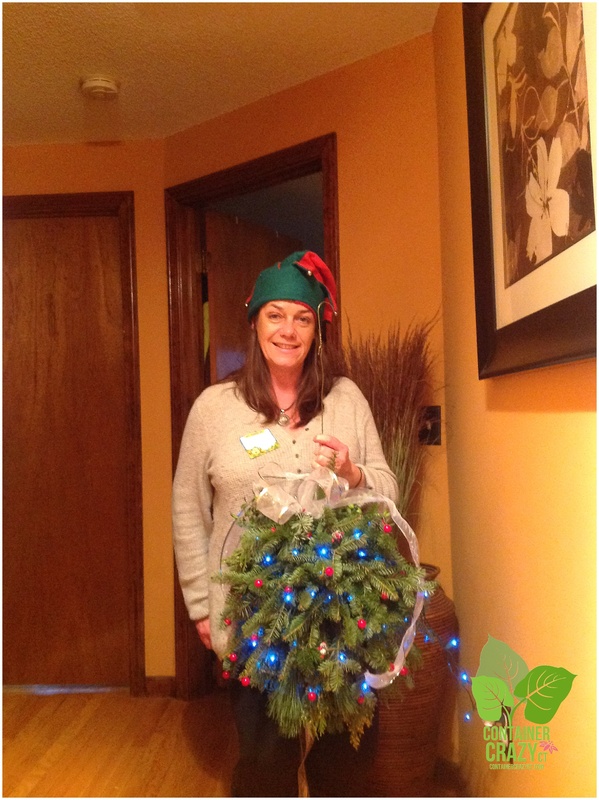 And the lights, which this attendee attached to her square wreath shown above, are battery operated – Great Job Dianne! 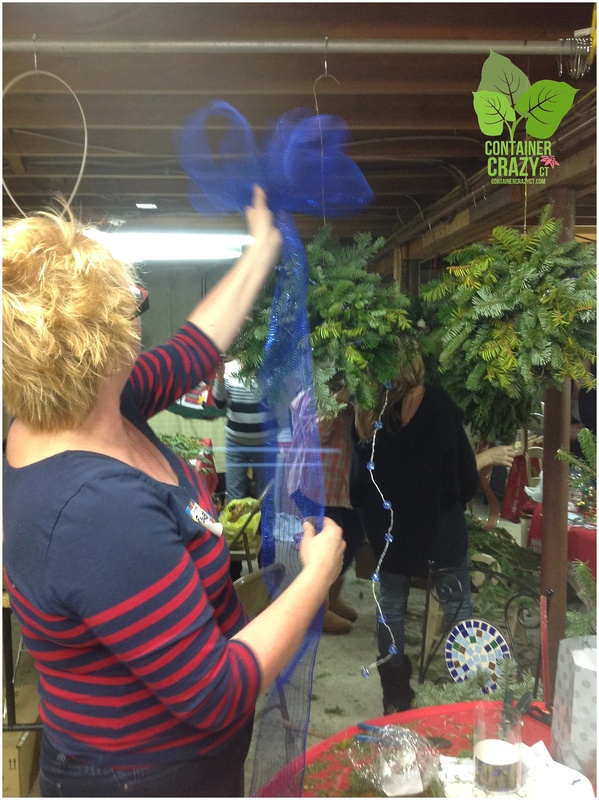 I asked our Light Queen, Eileen, to demonstrate her technique for adding the holiday string of lights to the kissing balls, and you can see Renee is watching carefully – as she had plans to do the same in her two kissing balls. Renee and I attended the same high school (many moons ago). In fact, we sat next to each other in art class back in those days – and I always loved her drawings and clay art, and later in life – well, she ended up in my life even more – because I married her cousin! So we are in-laws, and to have her here again this year is a treat. She did an amazing job with her two kissing balls this season. Way to go Renee! Two finished with Blue Ribbon and Blue Lights! I just love her bubbly personality which comes through in these photos. More will be posted soon of our attendees amazing creations, and see below – a mini session is underway this weekend on Saturday. 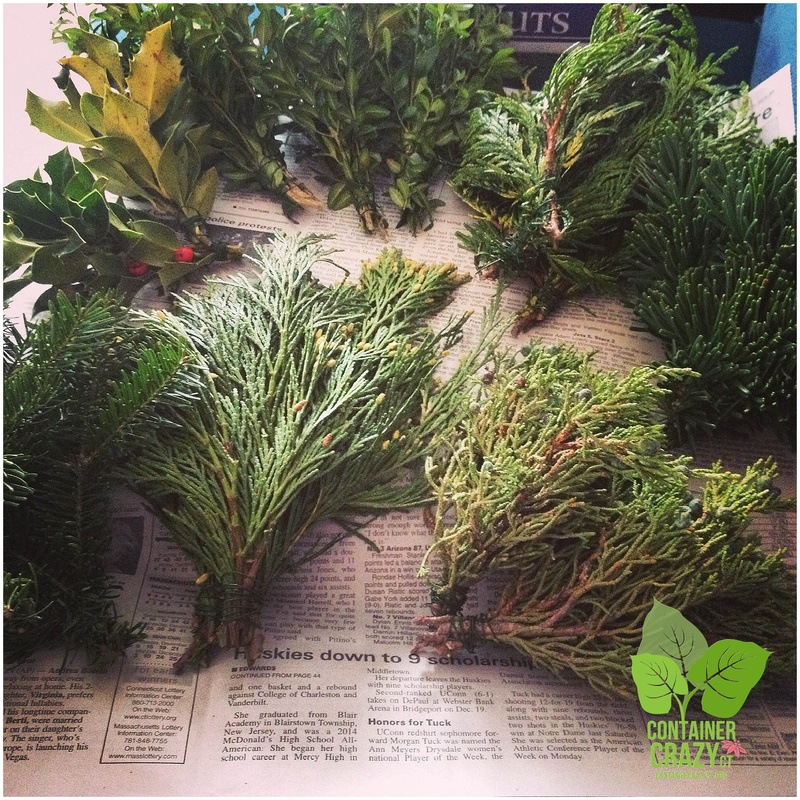 Evergreens remain fresher if kept outdoors in the cold where they will also receive some moisture from occassional snowfall or rainy days. So, I always recommend kissing balls be hung outdoors, this way, they will last a long time – even up to February. And please note: DRY greens are a huge fire hazard. Never EVER leave a kissing ball with lights on unattended – and the same goes for any candle centerpieces created – do not leave candles unattended in centerpieces with greens if you decide to light the candle – even if it is a non-drip type as provided in class. In fact, my recommendation is to not light the candle at all – or to use the non-drip type with a catch tray inserted for any potential drippings and if you light the candle, ONLY when you are sitting right in front of it. Ever see a dry Christmas tree catch on fire? It can be very dangerous and the flames move quickly. 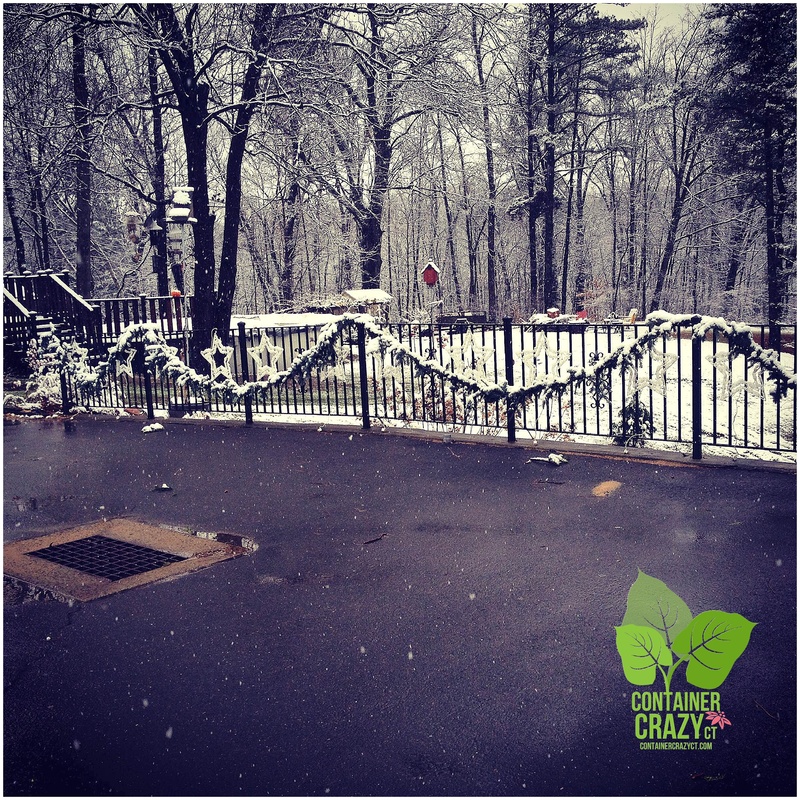 So while lights are gorgeous in all evergreen creations – and many are available now as battery operated – just remember the safety rules – only when attended and better if the creation is displayed outdoors. 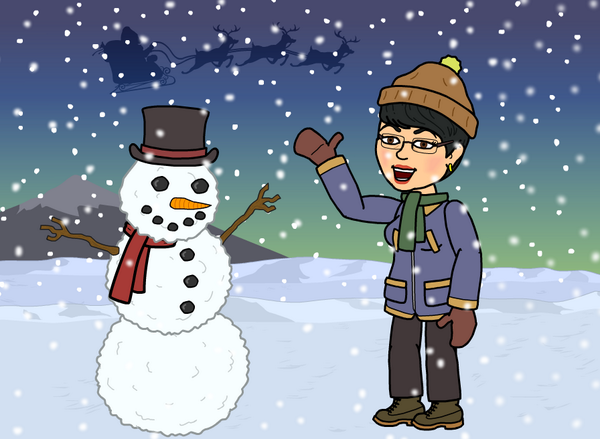 Note: A mini-class is underway for this Saturday, 12/13/14 at 12:30-3:00 pm. If interested, contact me soon! Early planning is part of the horticulture process. 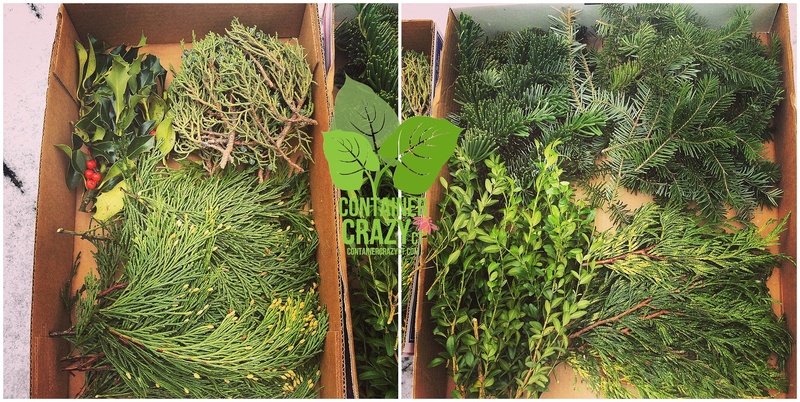 Plants must be ordered in the winter months for spring deliveries, and evergreens must be ordered in autumn for winter pickups. And, as much as you try to plan ahead, there will always be things you don’t expect which may cause your plans to not go exactly according to plan, but you adjust, correct, and move on. Can you imagine if this disclaimer was on your plant tag or pot when you buy a plant at a garden center? Imagine the response! But I so get what this company is saying – and, they say it like it is. 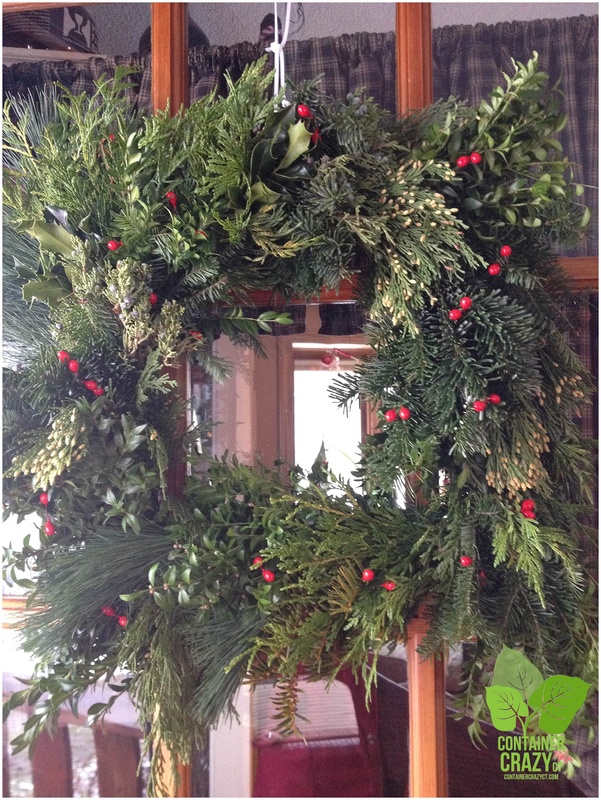 My planning began this month for a Cathy T Class being offered in December. 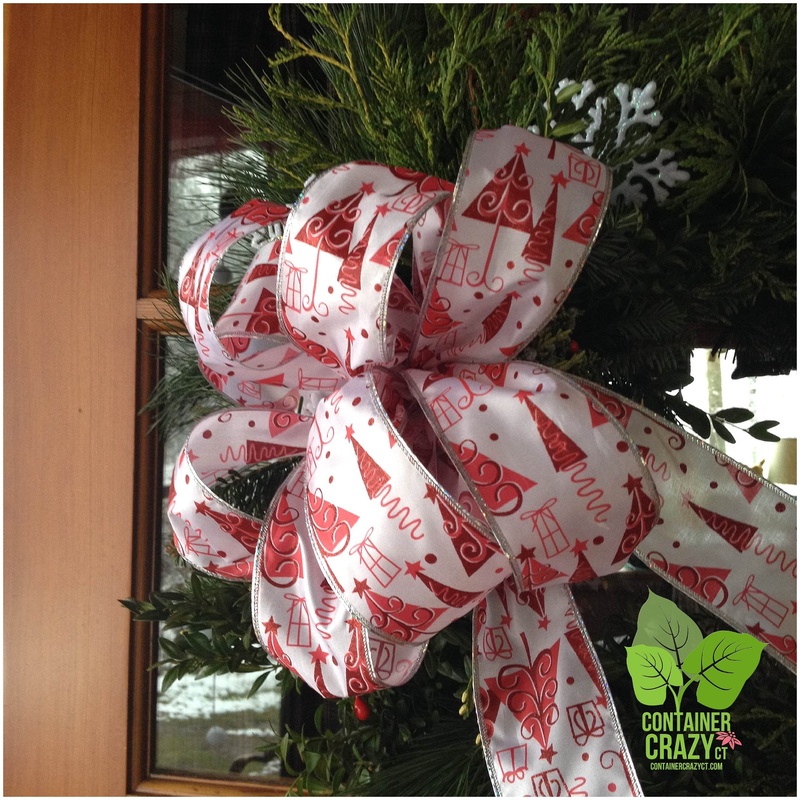 It is the 5th Annual Kissing Balls and Evergreen Holiday Creations Class, and it is fun, popular, and worth every bit of planning. 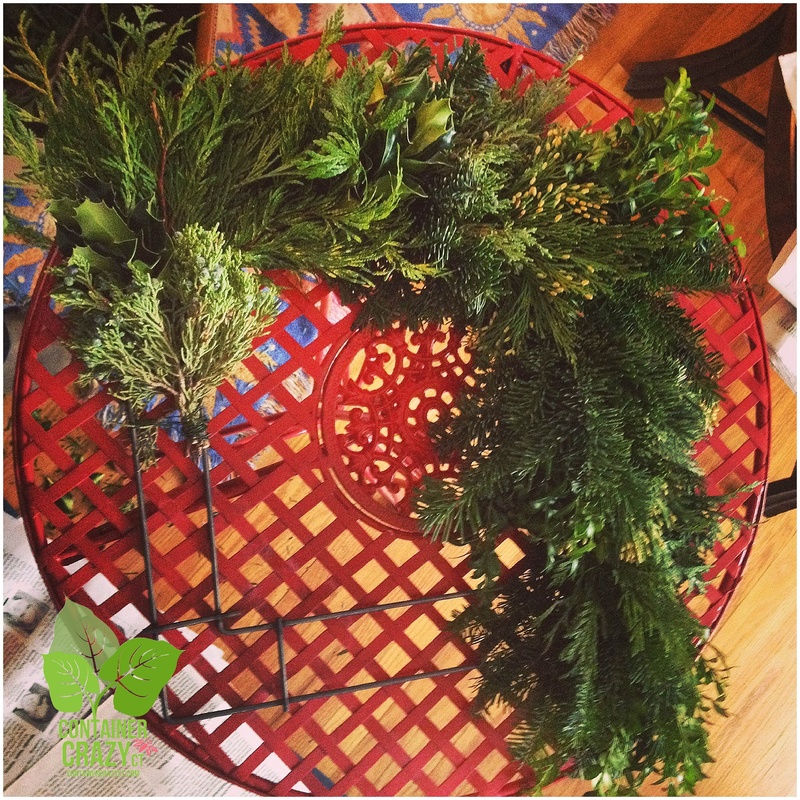 This post is to provide my blog followers with a heads-up that the class is on the calendar. If you wish to sign-up, which is recommended to do early for seats fill up quickly, see the menu bar above, Cathy T Classes. When you click on the menu’s option, a drop down list appears with two options for this winter class. One is the “contact form” to sign up, the other provides more details about the class with photos of the items you can make. As for now, this is all you need to know if you are interested in signing up today to save the date on your holiday calendar. 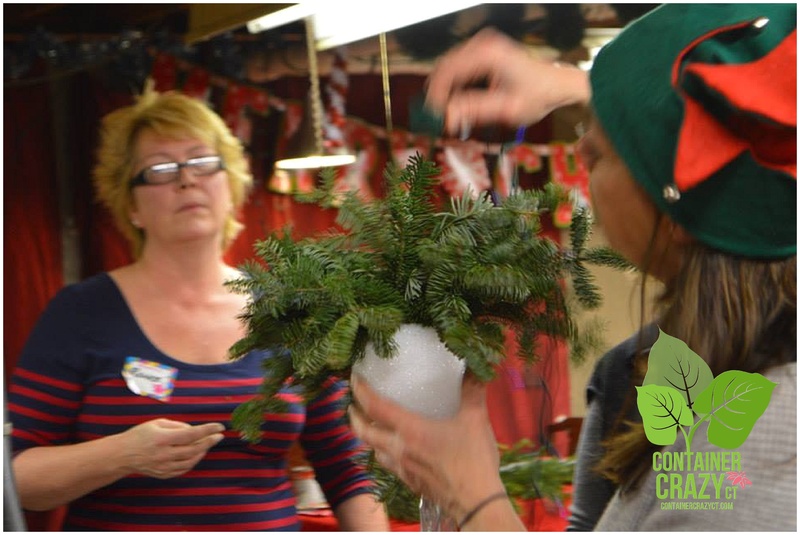 As soon as you are “in,” more information on the amazing variety of evergreens is provided along with complete details about this class scheduled on December 6th, 2014 – the first Saturday in December. 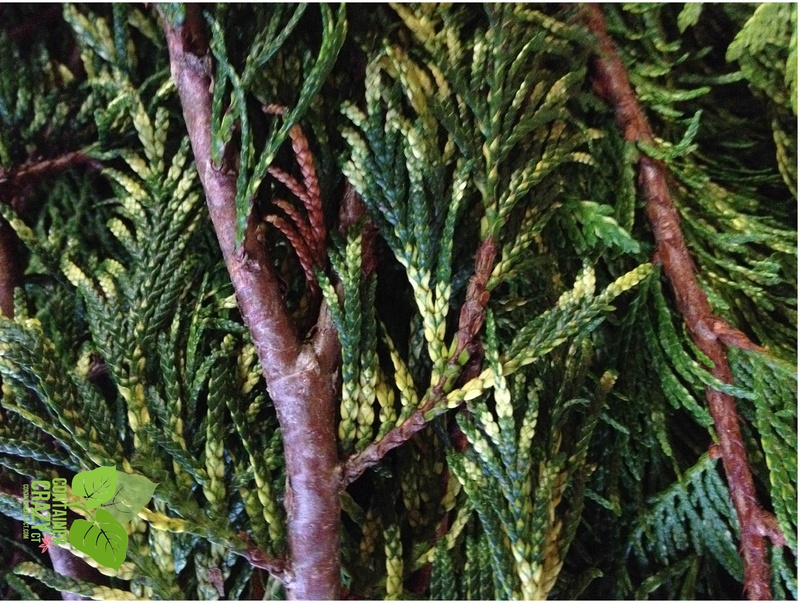 By the way, we have three “premium” evergreens added this year, which are new for this year’s class! 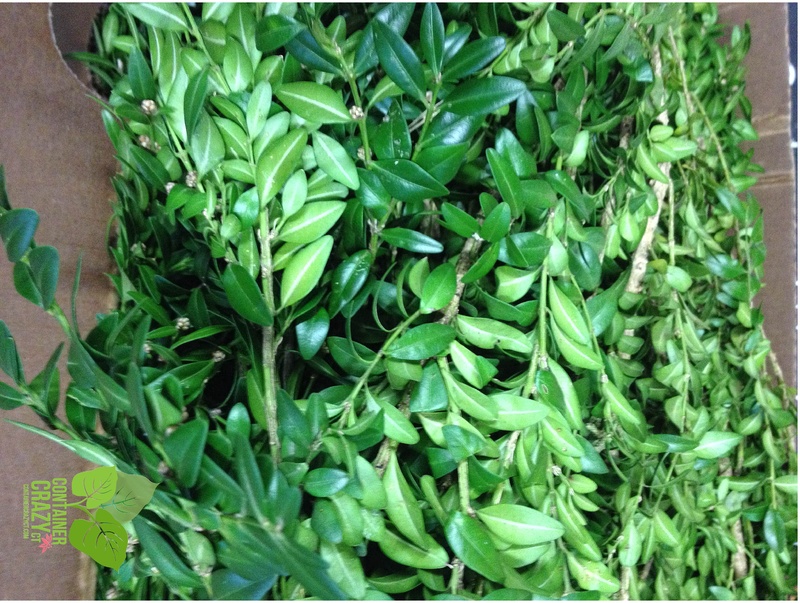 As well as the usual mix of eleven other types of FRESH evergreens. 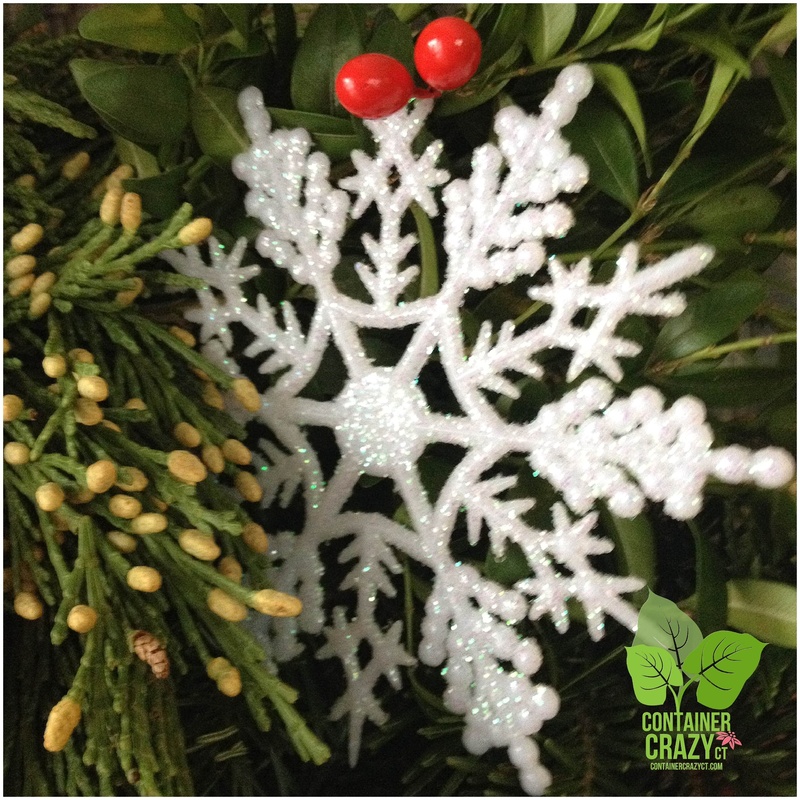 That is right – a total of 14 varieties of beautiful evergreens to use when you make your holiday creation as an attendee at this Cathy T Class. You won’t find this elsewhere, I guarantee it – Unless, of course, there is an act of God.